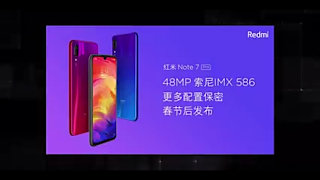 Home / Tech News / Redmi Note 7 : All you need to know about Redmi Note 7 Design, Price, Specifications everything in single post. Redmi Note 7 : All you need to know about Redmi Note 7 Design, Price, Specifications everything in single post. 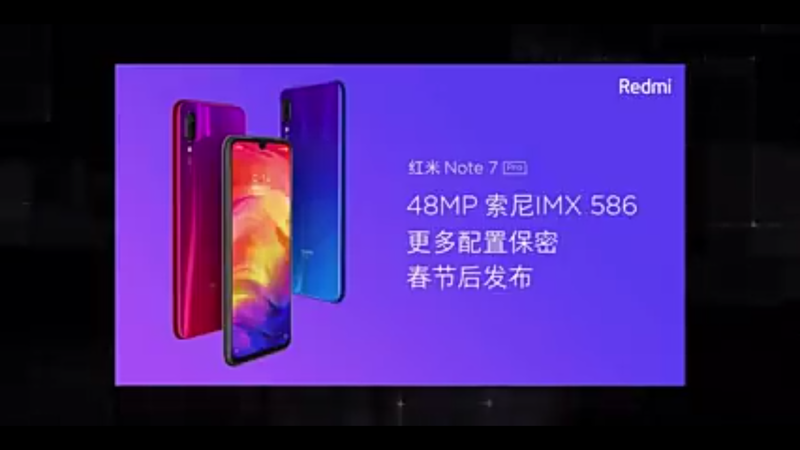 Recently xiaomi had launched Redmi Note 7 in China. After the great response of note 6 now xiaomi has came up with its next model and hope it will be available in Indian market within next month. The phone comes with MIUI 10 and Android 9.1 with a snapdragon 660, back Camera 48 mp + 5 mp and selfie camera of 13 mp which is single camera. The phone comes with a gorilla glass 5 and backside is fully glass. 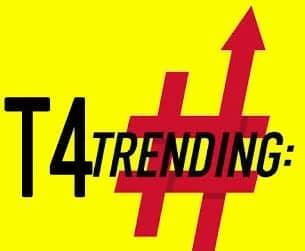 It's has 4000 mah battery as same as all Redmi series phone has. 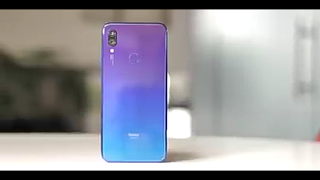 The best thing about this model of xiaomi is its look and design. It has the best design.